After I made my MacBook dual boot with Vista, I found that the files I save under OS X partition cannot be accessed under Vista. One solution is to install MacDrive under Vista, but it’s not free. 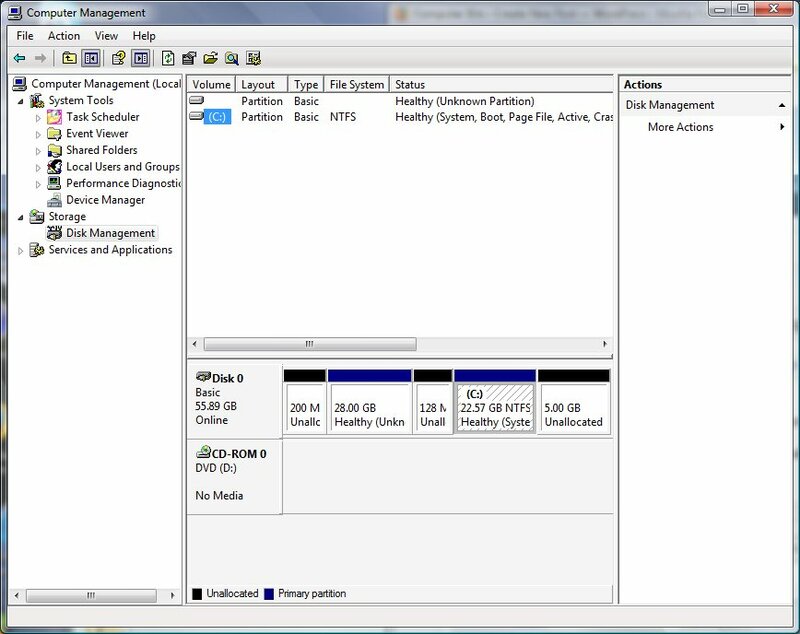 It would be nice if I can create a FAT32 partition so that both OS X and Vista has read/write access to it. 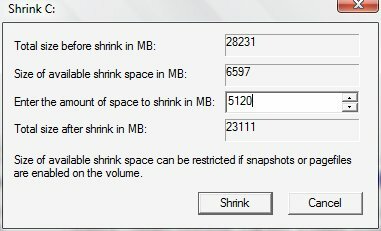 One new feature of Vista is shrink or extend volume(partition) on the fly. I tried to use that feature to create a FAT32 partition and it works flawlessly. Here is what I did. Click on Start button. Right click on Computer and select Manage to bring up Computer Management. 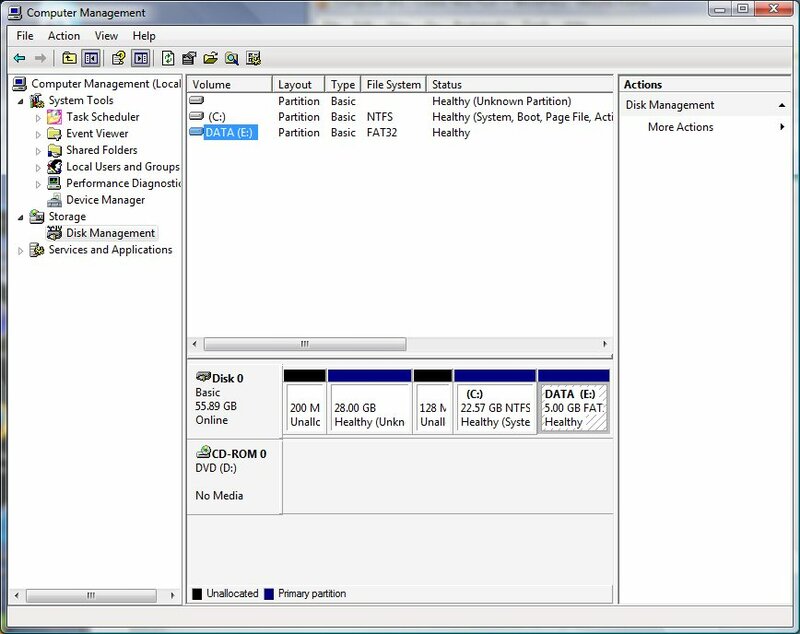 In Computer Management console, click on Disk Management to select it.  Right click on Volume (C:) and select Shrink Volume…. Enter the amount you need. In this dialog, I entered 5120 MB. After a couple of minutes, you can see that a new unallocated partition is created at the end of the drive.  Right click on this partition and select New Simple Volume… . 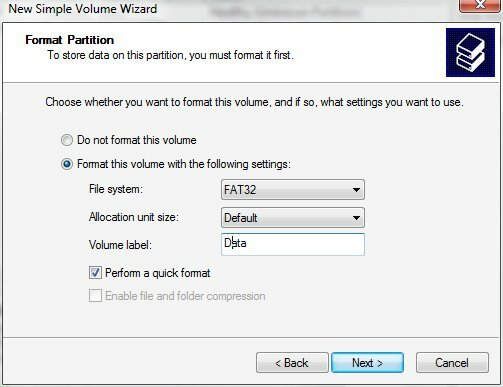 Follow New Simple Volume Wizard to format this partition as FAT32. Wait for a few minutes and you are done.